Sunflag Nigeria Limited is an ideal place to build a great and successful career. Fill the form below for a chance to be considered. We strive to be an exceptional place to work, while insisting on the highest ethical and professional conduct. We encourage smart and ambitious people who are looking for a place to grow their careers; people who are eager to take the initiative to continuously learn and experiment. 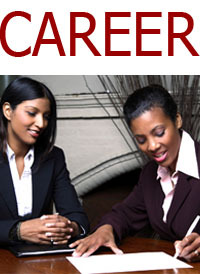 Whatever your passion is, we provide you the perfect platform to chart your own career path. Being one of Nigeria oldest and largest steel firms, we believe in hiring the right people, people who wish to take our company to newer heights by setting new standards.